Anni Matusky works exclusively on-location with natural light. 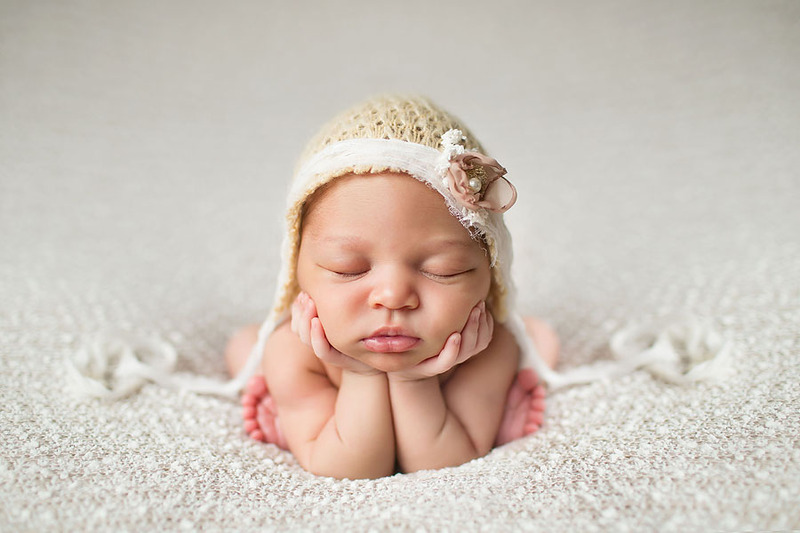 She specializes in newborn, baby, & child photography. Baltimore County & Southern York Pennsylvania County.